These signs are all designed and built to order. They are constructed mainly from Aluminium to be safe and maintenance free. Offered in a variety of sizes and designs to suit your location. Full advice, design, build and installation service provided. Many parts are changeable to adapt to future changes. Designed to make you stand out from the crowd. 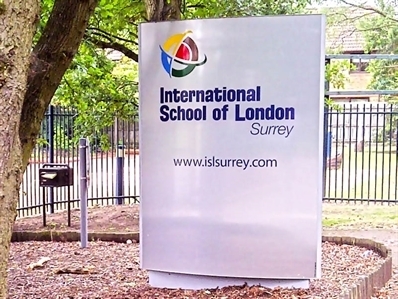 Our Monolith and Totem signs create impact and an impression. From signs that look like a book to signs that are curved with changeable panels, Elementary Signs does them all. We will visit the site and discuss your requirements, we will offer advice and provide first draft images. If you're happy then we'll complete the artwork and when approved we'll build the signs, bring them to site and install them. We will keep you informed and involved at every stage, we want these signs to really work for you.